The best time of the year is made more wonderful with gift shopping online! No long lines, no hassle, no rush, yet you end up with the perfect gift to give this Christmas. What could be more special than something made by hand? Don’t have time to do it yourself but still want something unique? A handmade item bought online can be an exquisite gift crafted upon creativity, passion, and invaluable time. It’s more than just the gift itself. You can read through the artisan’s background to discover their story and how their products came to be. Simple yet beautiful, handmade items make for unique gifts ranging from toys and games, home decor, handbags, and kitchen accessories. 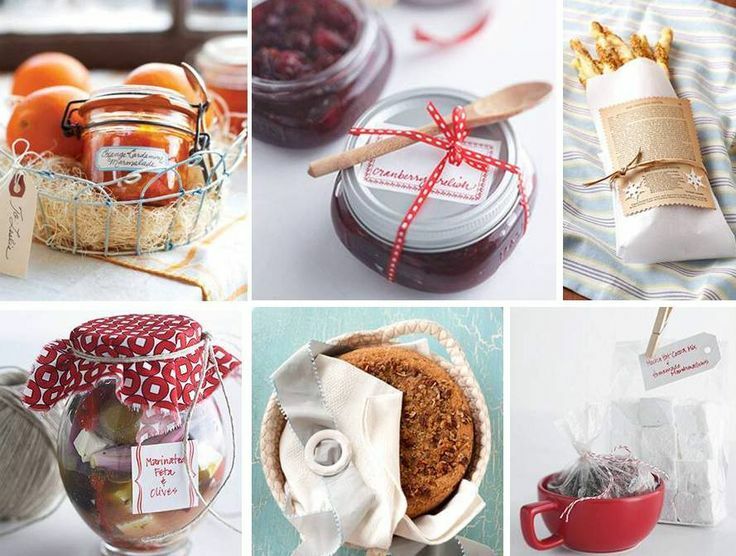 Searching for the best gift for the foodie? A lover of chocolate, coffee, or wine? Whatever your recipient loves the most, there’s one gift basket to make him or her happy! Pick organic products for the health-conscious person. Give a spa-in-a-basket for one who deserves a bit of pampering. This nice thing with a gift basket, is you don’t have to worry that it will sit around in their house and collect dust. Make any day extra special with this Christmas treat you can get in minutes and set a perfectly timed arrival this season. Give friends and family their very first Uber experience. They get the freedom to use it anywhere, anytime, and however they want. An Uber gift card doesn’t have an expiration date nor comes with fees. It can even be used for UberEATS where they can have food delivered at their doorstep! Perhaps the year’s most popular choice is the Amazon Echo. Let your loved ones have fun asking Alexa anything and everything they want! The device of the future fascinatingly always has an answer to any question and gives in to your every whim. Enjoy hands-free convenience, whether you want to know about game schedules, traffic updates, the best restaurants nearby, listen to your favorite music, and more. A gift card is one of the most personal gifts, having been picked from endless varieties to suit your recipient. Get your family and friends, or your lover one to use at their favorite store. You can never go wrong with a gift card even if you end up picking a brand or restaurant they’re not a fan of. You’d actually be giving them something new to discover, and enjoy for free by simply using your gift! Gorgeous holiday wreaths are great gifts that will adorn any home’s door and fresh ones are a transient testament to your love and good will. Did you know that the first wreaths were made from fresh evergreens? Continue the meaningful tradition of giving holiday wreaths that symbolize the never-ending circle of life. Let your thoughtful present illuminate entryways to add festivity and cheer to this year’s Christmas celebration. Why bother giving an adult coloring book to someone now that they are grown-up and quite mature? They may be too busy with their daily life, or probably have a family of their own? These are the very same reasons why adult coloring books are the perfect Holiday gift! It brings about a myriad of fundamental benefits deemed essential for one’s overall well-being. A coloring book designed for adults can help you keep centered in the moment and give an active mind and body some stress relief. Giving it as a gift will show just how much you care. You can make the Pokemon Go fan and avid player’s life easier with this device. Pokemon Go Plus is typically a wristband that links to a smartphone via bluetooth while playing the game. It can also be worn on their shirt or belt, which serves towards their protection too. They can catch Poke Balls, Berries, and Eggs without having to look at their phone! Could you imagine not having your phone readily available to use right when you need it? You can’t always be near an electrical source to power up your cell phone. No wonder, a portable battery charger is the gift almost everyone would want to see under the Christmas tree. By owning one, you have great power in your hands, bag or pocket to stay connected wherever you go. A must-have for the tech-savvy life which makes it a whole lot better. Bluetooth Headphones are not just for the music lover. Anyone will surely want to break-free from the hassle of wires. There’d be no plugs and no tangles during use. It’s the perfect time to get stylish high-quality headphones for your family, friends, or yourself! You might just find a few presents for yourself along the way! I know I always do. Want to start a blog or a business site, but don’t want to pay?